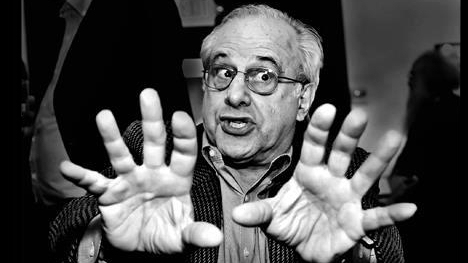 Richard D. Wolff is a Professor of Economics, author, speaker, host of Economic Update, and founder of Democracy at Work. Wolff’s specialty is to take complex economic issues and make them understandable, empowering listeners with information to analyze not only their own financial situation but the economy at large. By focusing on the economic dimensions of everyday life - wages, jobs, taxes, debts, interest rates, prices, and profits - the program explores alternative ways to organize markets, and government policies. Wolff has written extensively on the topic of economics, capitalism, Marxism, and the need for economic system change. In addition to his line of published books, he regularly publishes shorter analytical pieces on the website of the Monthly Review magazine, Truthout.org, ROAR Magazine, and more. 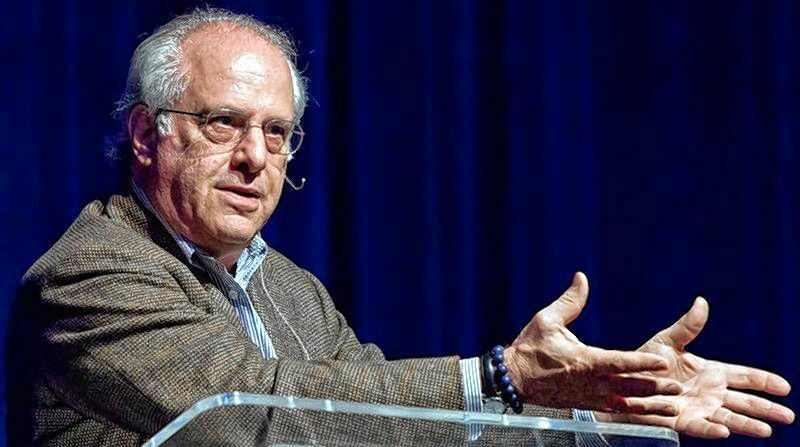 Professor Wolff was also among the founders in 1988 of the new academic association, Association of Economic and Social Analysis (AESA), and its quarterly journal Rethinking Marxism. He is currently on the board of LeftForum in New York. As Professor of Economics Emeritus at University of Massachusetts, Amherst, Wolff taught economics from 1973 to 2008. He later taught economics at Yale University (1967-1969) and at the City College of the City University of New York (1969-1973). In 1994, he was a Visiting Professor of Economics at the University of Paris (France), I (Sorbonne). 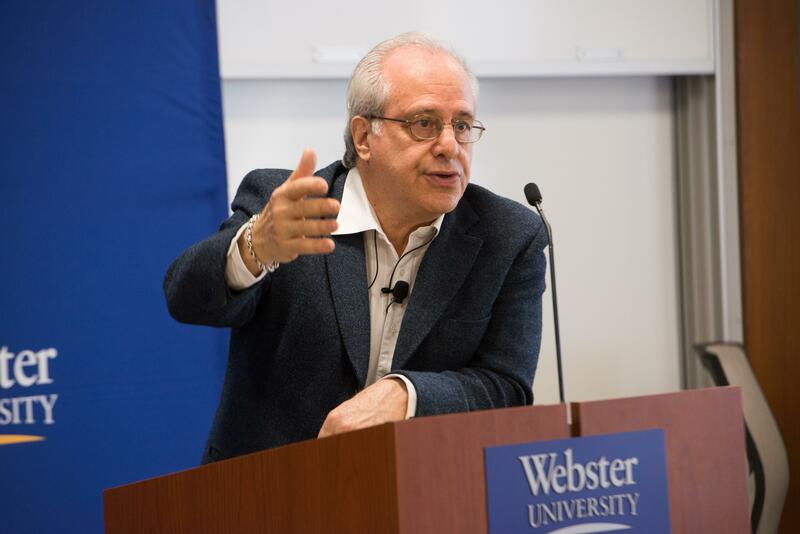 Wolff was also regular lecturer at the Brecht Forum in New York City, and is currently a Visiting Professor in the Graduate Program in International Affairs of the New School University, New York City. 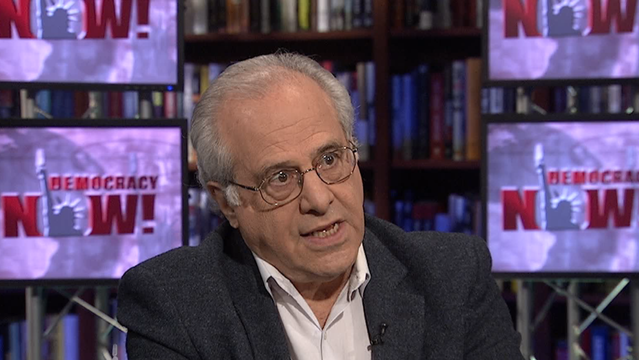 "Richard Wolff is the leading socialist economist in the country." "Ideas of economic democracy are very much in the air, as they should be, with increasing urgency in the midst of today's serious crises. 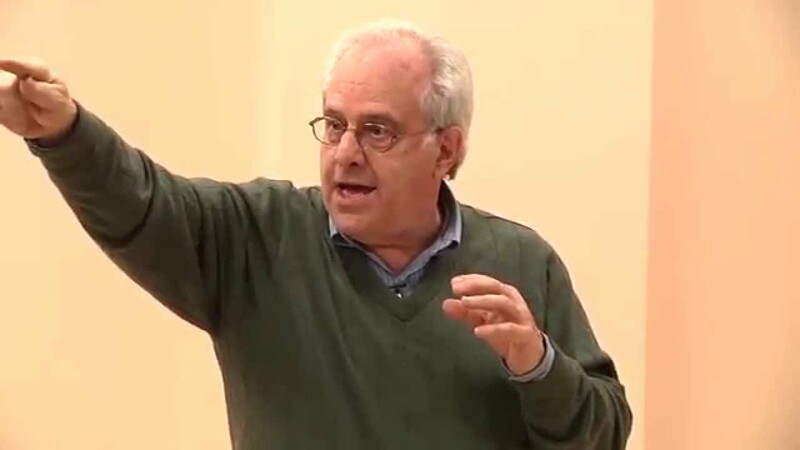 Richard Wolff's constructive and innovative ideas suggest new and promising foundations for much more authentic democracy and sustainable and equitable development, ideas that can be implemented directly and carried forward. A very valuable contribution in troubled times." "Bold, thoughtful, transformative-a powerful and challenging vision of that takes us beyond both corporate capitalism and state socialism. 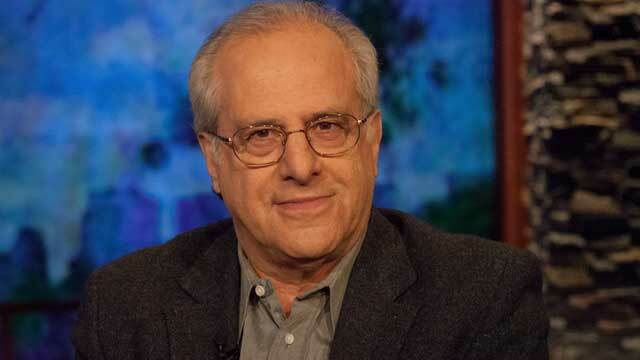 Richard Wolff at his best!"